Square Enix and Tokyo RPG Factory have released a new video where the I am Setsuna development team answers fan questions submitted to them. 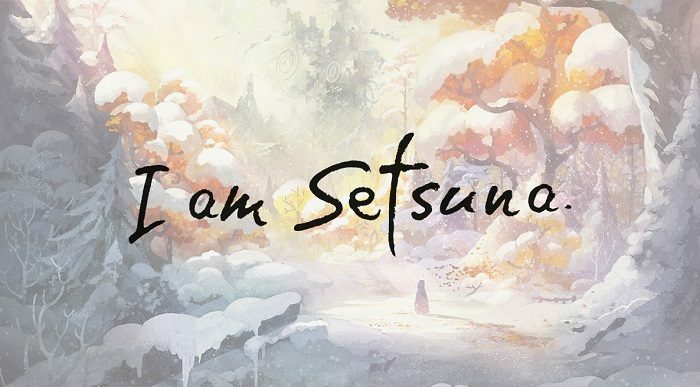 This is the second video in a series of videos that will be released by the publisher that gives fans a chance to dive deeper into I am Setsuna, as well as presents the opportunity to get to know the team at Tokyo RPG Factory a bit better. In case you missed it, you can watch the first video here. 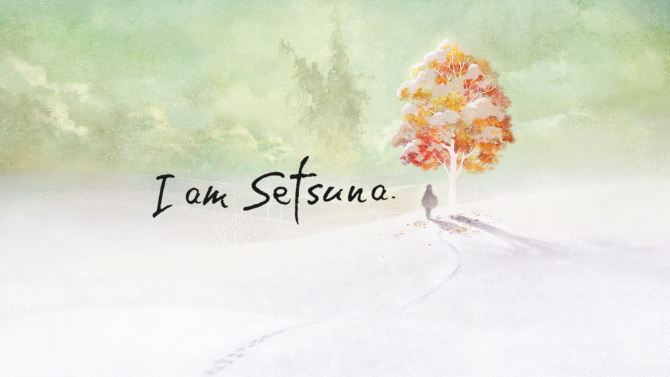 I am Setsuna is available digitally for PS4 and PC. Additionally, a PS Vita version is available in Japan. Why did you choose to limit the environment type to a snowy, mountainous terrain? 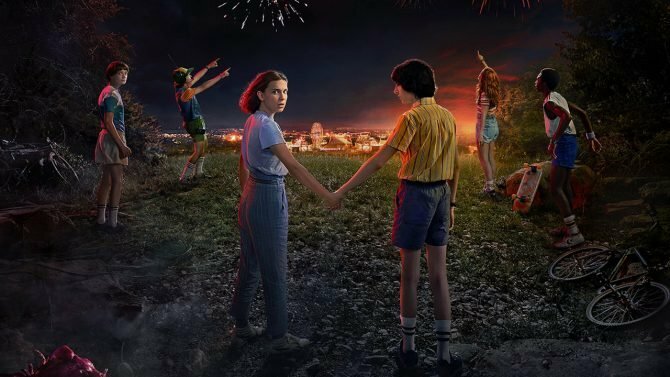 Why don’t the characters have feet? What made you decide to make this OST piano-only? (besides the battle themes)? 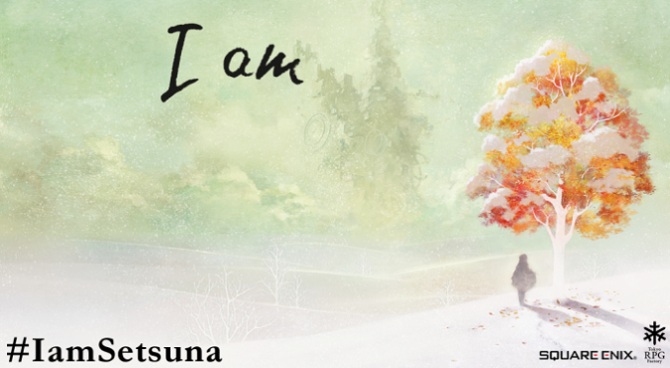 I am Setsuna has an undertone of Chrono Trigger in it that makes long-time JRPG fans like me smile while playing it. Other than Chrono Trigger, which other classic JRPG titles would you consider as critically influential for you as developers and artists? 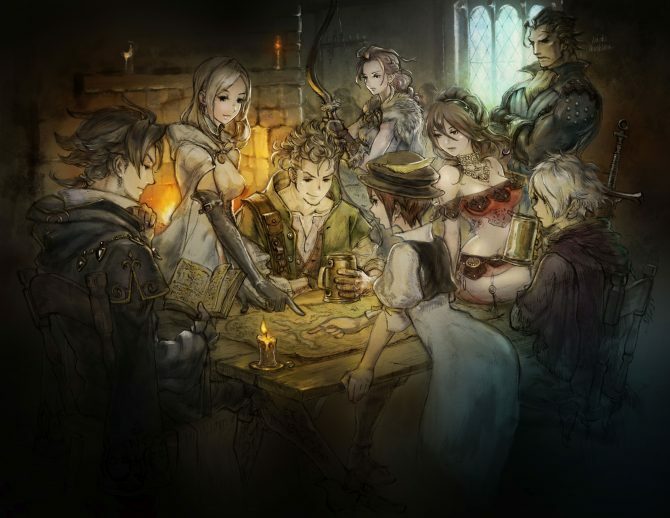 If you're looking for new games to play after beating Octopath Traveler, these three titles should crave your RPG itch on Switch.